Summary: Imogen is a runaway heiress, an orphan, a cook, and a cheat. Today (10th October 2016) is Mental Health Awareness Day. This is a day in order to raise awareness for those health issues that cannot necessarily always be seen. Mental health can range from anything from Anxiety or Depression to Schizophrenia. All of these illnesses are just as important as physical disabilities, and they always need more attention as they are such a taboo topic (shamefully). As it is MHAD, i wanted to collect together some books that i think deal with the mental health topic quite well. Here’s a little list of my favourites in case you would like to learn a little more about mental health in fiction. 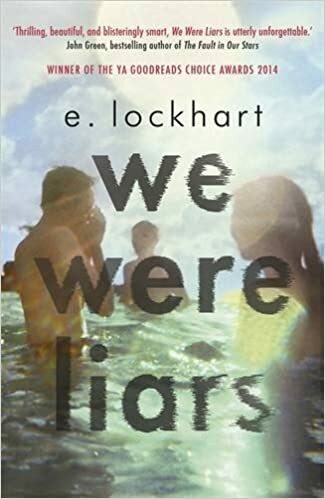 WE WERE LIARS BY E. LOCKHART REVIEW! 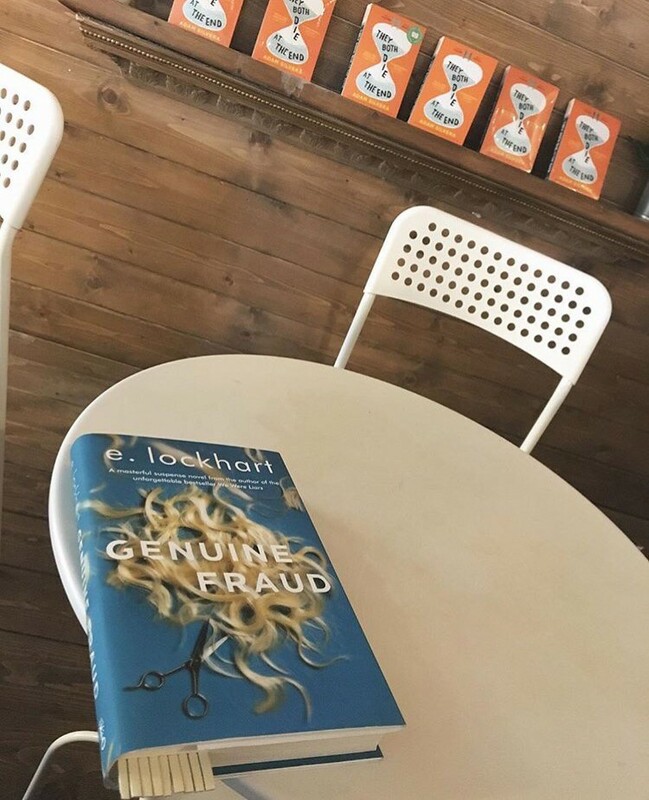 Genre: YA, Contemporary, Adventure, Family, Mystery, Suspense. Summery : A beautiful and distinguished family.